New Era’s opened shop in beautiful Paris and considering how big streetwear and hip hop culture is over there with acts like IAM and Wax Tailor, it’ll fit in just fine. To celebrate, they invited artists to put their own wacky spin on the caps and displayed them during the night of the opening. Check out the clip to see what went on. 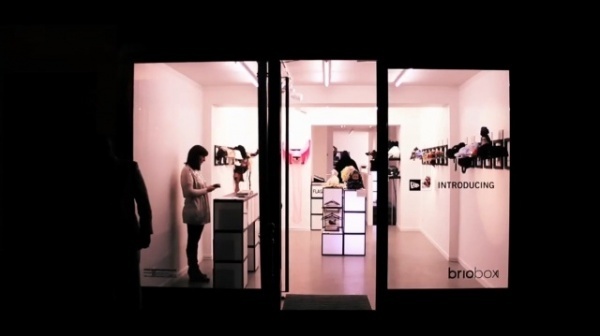 New Era Introducing Opening in Paris from Nadim33 on Vimeo.